This smoothie is a little off beat. I had half of an avocado left and I was in a rush to get on the road to get to the airport so I thought what better road food than a smoothie? 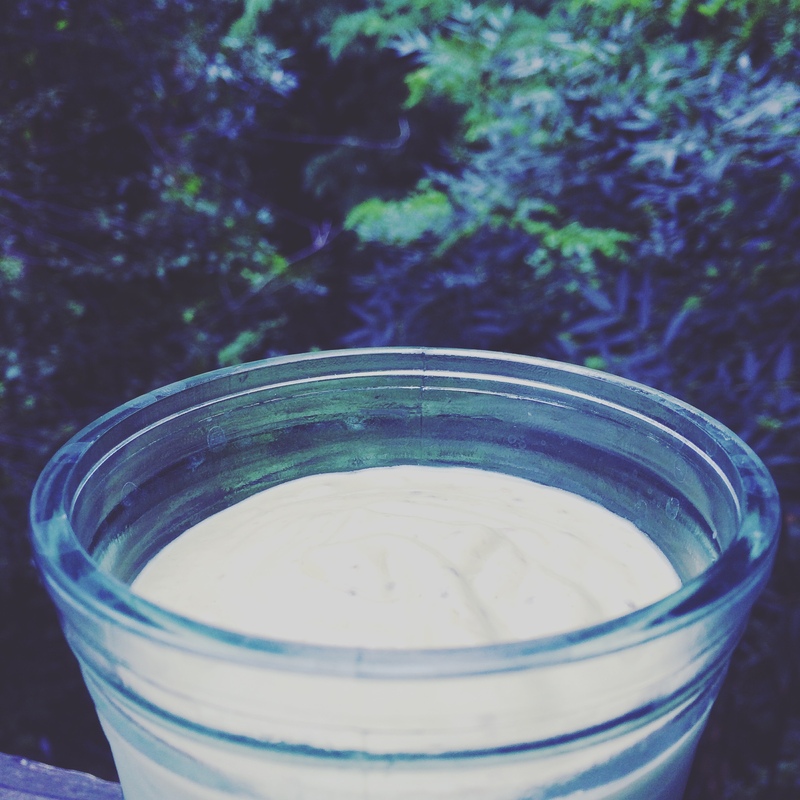 Blended avocado is super creamy and the tahini adds an interesting depth of flavor. The banana and vanilla balances it out so it’s just slightly sweet and the seeds add some texture.